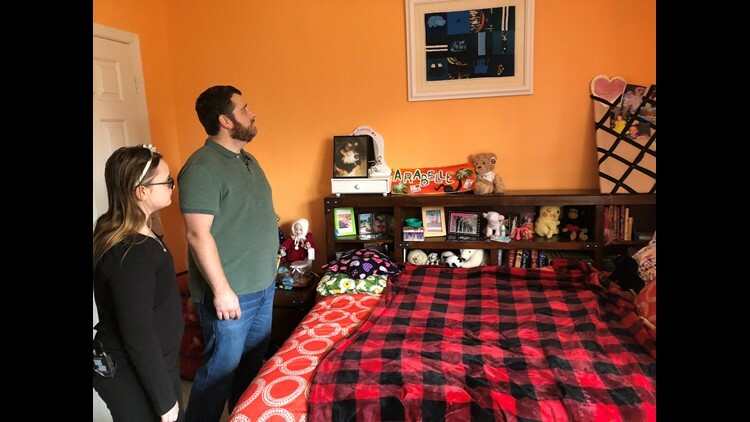 WASHINGTON — A Montgomery County family wants to honor their loved ones, who were killed when a plane crashed into their home, by building a playground in their name. Paired with an organization, the family is asking for the public's help to make the dream come alive. A small, private plane crashed into Ken Gemmell's house four years ago. His wife, Marie, and two young sons were inside, in an upstairs bathroom. They never made it out. Now, Gemmell and his surviving daughter want to build a new playground for a city they used to call home, but they can't do it alone. 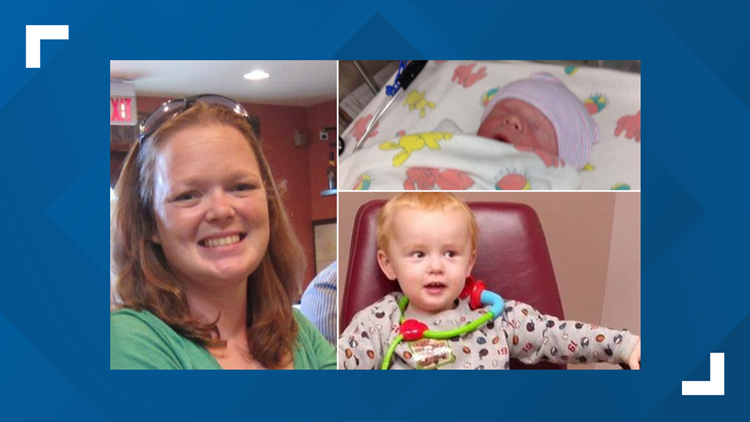 The playground, which Ken and Arabelle will design, will honor his late wife, Marie, infant, Devin and 3-year-old son Cole at Griffith Park in Gaithersburg. It will cost around $100,000. "It's perfect because both of the kids, my sons, that we lost, were younger," Gemmell said. "So, this was a really good fit for me and our family to try to honor them." For the last few months, Arabelle and her dad have been working with the Where Angels Play Foundation, which builds legacy playgrounds for families and communities healing from tragedy. Donate to the project here and purchase a ticket to the April 25 fundraiser here. The New Jersey-based organization was started by firefighters, who have helped build playgrounds throughout the country and around the world. That includes 26 playgrounds in three states in honor of those who died at Sandy Hook Elementary. Bill Lavin of the Where Angels Play Foundation said he was honored when Gemmell reached out. "I think like all of us who have lost loved ones they never want Marie, Devin and Cole to be forgotten. What more beautiful way than to build a playground where kids will play and laugh and celebrate life while Ken's angels will be watching over them?" Lavin said. Lavin, who has helped build more than 50 playgrounds, said it's a way for the community to come together in joy to help a family heal. "The playground is going to be a constant reminder of who Devin and Cole and Marie were. It will be a place of joy and happiness where they (Ken and Arabelle) can go and experience joy and watch kids laugh and play and imagine their angels are watching over." WUSA9 has joined the Gemmell family and Where Angels Play to help make a positive impact on our community and make this playground a reality. A fundraiser will be held on April 25 at the Rockville Town Square Bar Louis, which is located at 150 Gibbs Street in Rockville, Md. There will be live music from SEVA, entertainment and food. Tickets cost $53. The Gemmell family playground will be the 53rd project for the Where Angels Play Foundation.